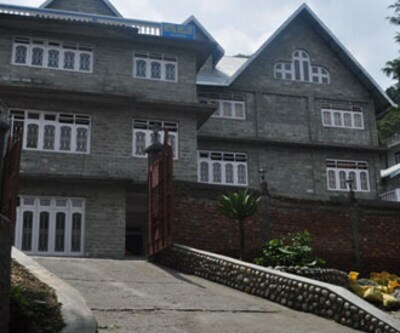 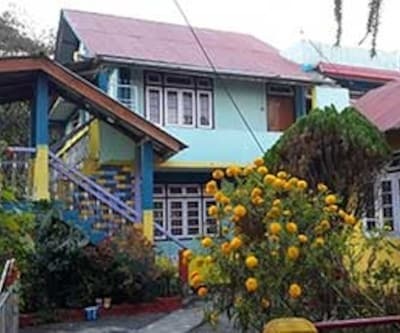 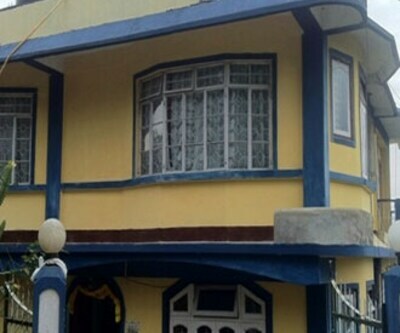 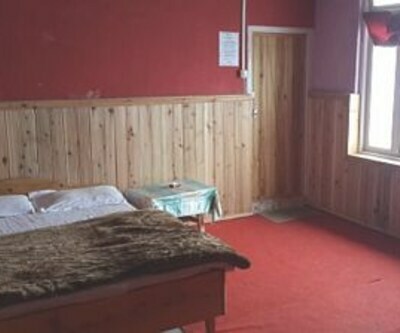 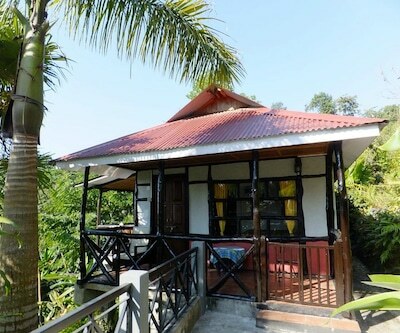 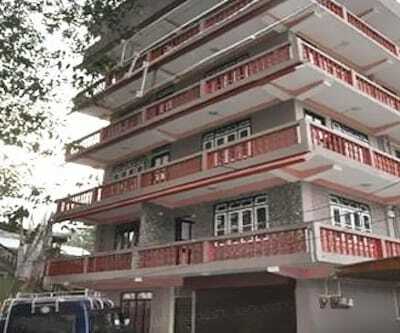 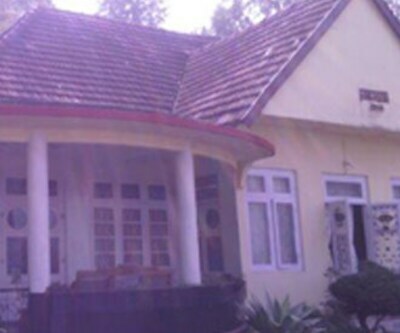 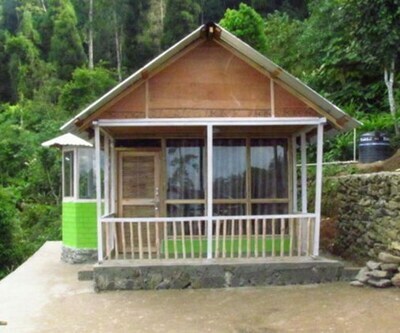 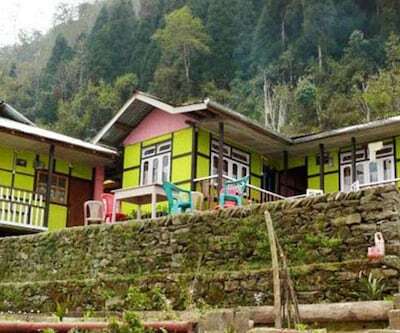 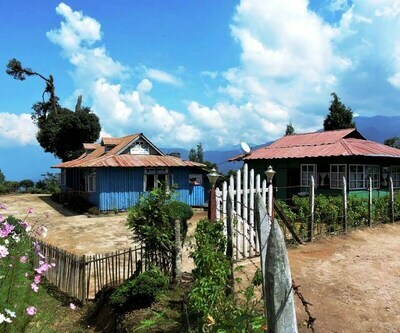 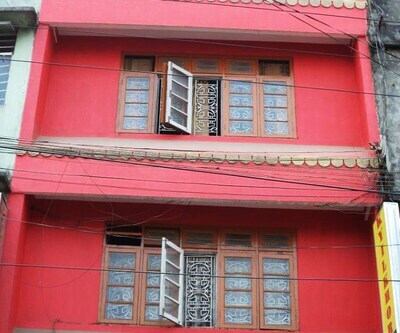 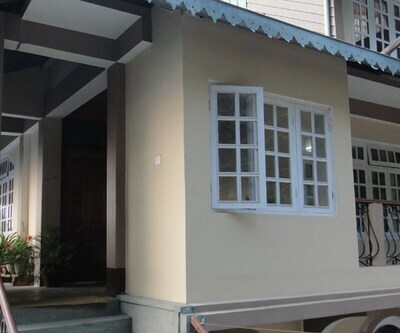 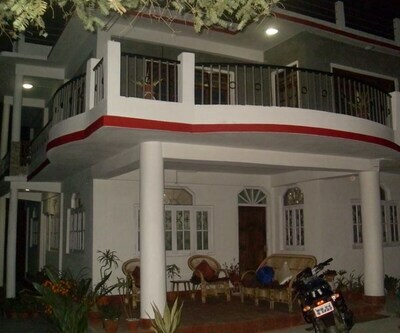 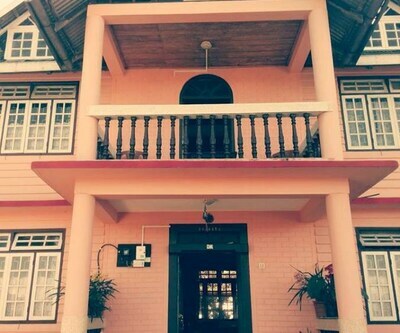 China Garden Lodge is one of the budget property in Kalimpong, that offers decent accommodation and basic facility to the travelers. 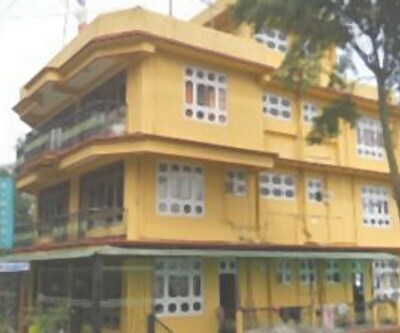 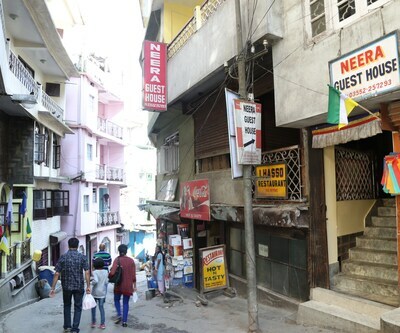 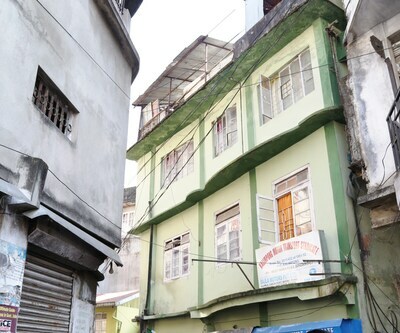 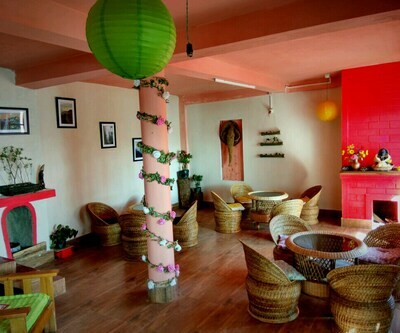 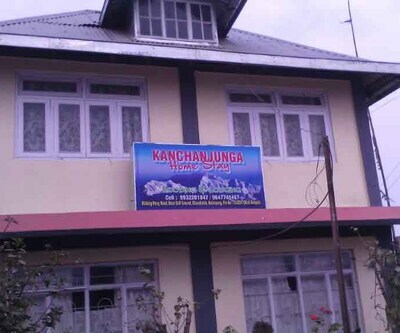 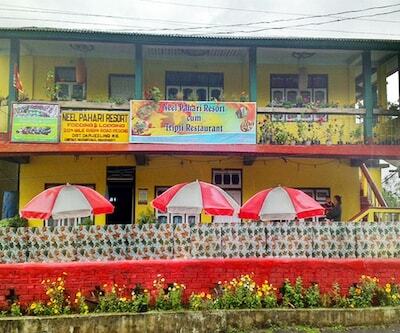 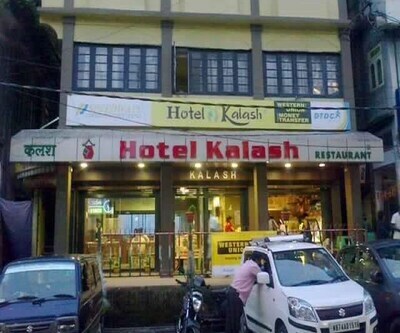 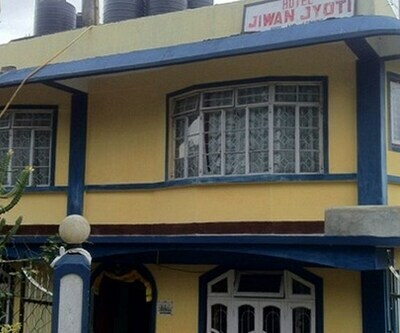 Matching your style and budget, this hotel is an ideal option for cost conscious travelers those who are visiting Kalimpong. 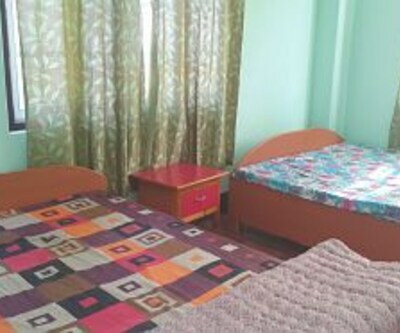 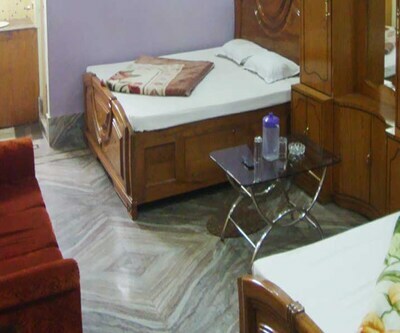 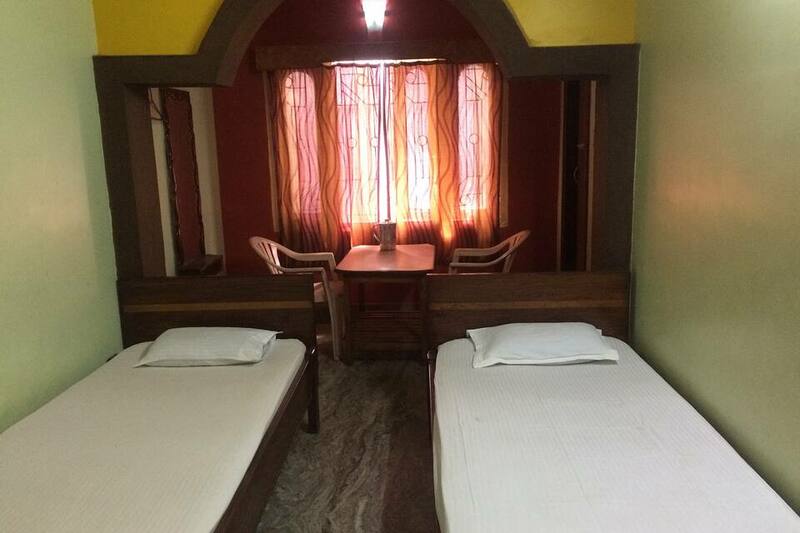 There are 6 rooms with basic quality service such as television, attached bathroom, separate sitting area and makeup mirror to groom. 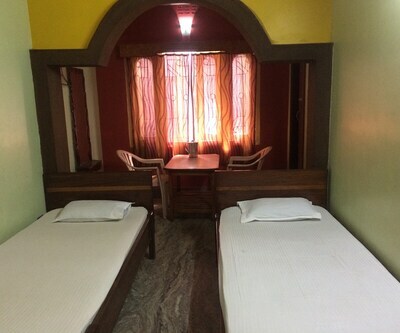 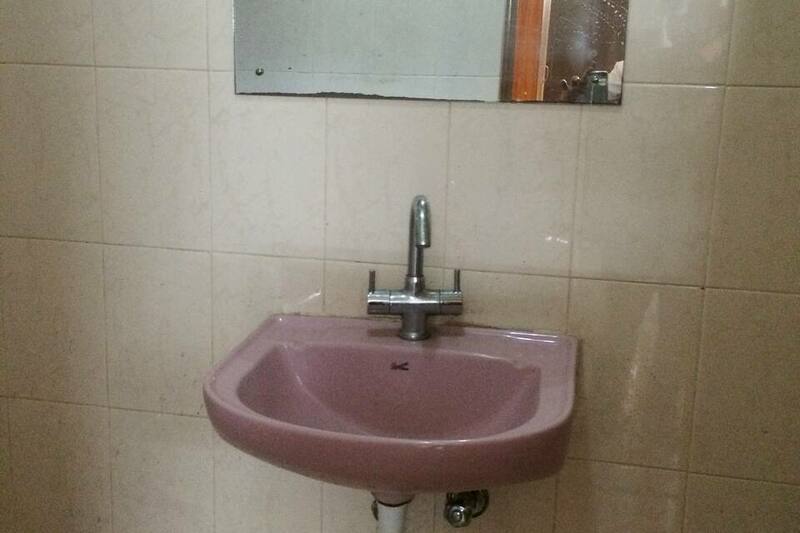 This hotel provide facility like limitied hours front desk for assisiatnce, healthy breakfast at additional cost, laundry facility and medical service.